Multi-purpose online store Muse Template. Fashion online store Muse Template, made to be easy-to-customize. A Simple online fashion store Muse template. 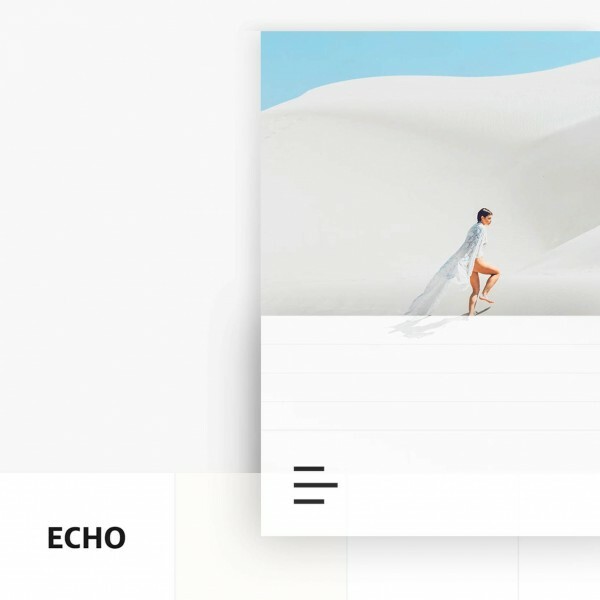 Echo is built to be easy, we have only two breakpoints in Echo and tried to style the breakpoint the way that the entire layout works perfectly in only two breakpoints. More breakpoints is not always better, but being more fluid is always better, for sure. 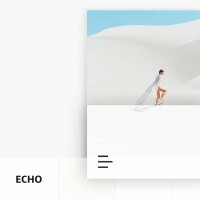 We wanted to make echo the way that you have the most flexibility in terms of customizing, and give you freedom to edit the theme exactly as you like it to become, in less amount of time.